The mission of Meituan Dianping is “We help people eat better, live better”. 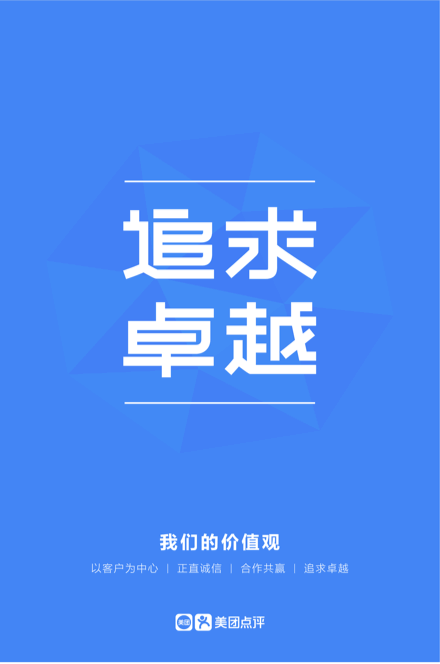 As China's leading e-commerce platform for services, Meituan operates well-known mobile apps in China, including Meituan, Dianping, Meituan Waimai, Meituan Dache, Mobike and others. Meituan offers over 200 service categories, including catering, on-demand delivery, car-hailing, bike-sharing, hotel and travel booking, movie ticketing, and other entertainment and lifestyle services, and covers 2800 cities and counties across China. 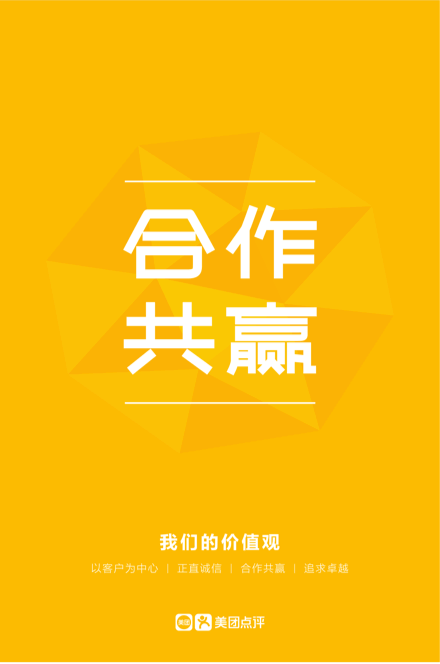 The total transaction amount of Meituan reached RMB 5156.4 billion in the end of 2018, with an increase of 44.3% over the same period of last year. The total annual numbers of transaction users and active online merchants of Meituan reached 400 million and 5.8 million respectively in the past 12 months as of December 31, 2018. Meituan Dianping (stock code: 3690.HK) was officially listed on the Main Board of The Stock Exchange of Hong Kong Limited(HKEX) on September 20, 2018. 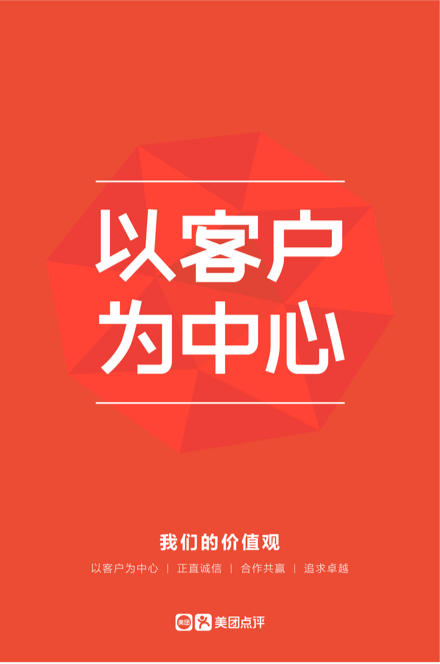 With “eating” as its core business, Meituan is focusing on its “Food + Platform” strategy to build a multi-level technology service platform, covering the whole process from demand to supply in people’s daily lives. 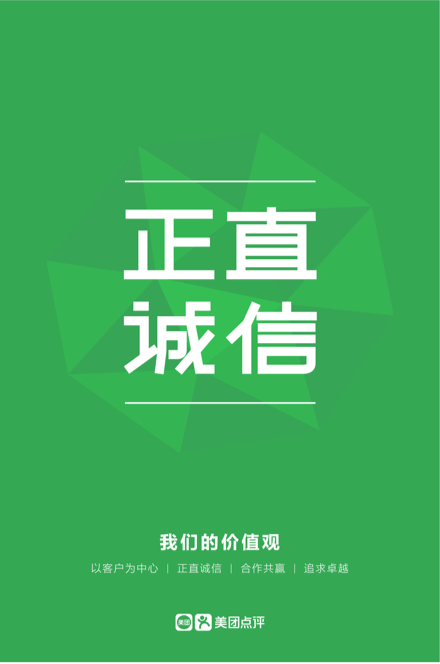 Meanwhile, Meituan is striving to become a socially-responsible enterprise, with the goal to build smart cities and create a better life for people through the in-depth cooperation with government organizations, colleges and universities and research institutes, mainstream media, non-profit organizations and ecosystem partners. We must always choose to do the right things for our customers, and not the easy things for ourselves. We expect our people to be honest and have a high level of integrity. We are a platform that works together with merchants to serve consumers. We committed to pursuing long-term success over shot-term interests. We never stop learning and always push ourselves for the best.